Big birthday coming up? This year, take the party hats to Central America and set out on a 12-day adventure you won’t soon forget. 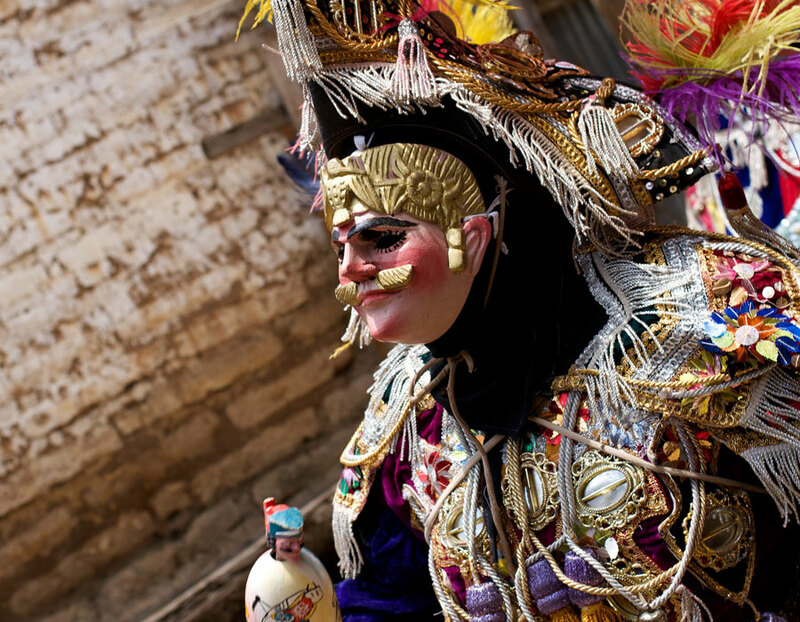 On this gallivant through Guatemala and Honduras, you’ll hit archaeological sites hidden deep in the jungle (and spend some time with a renowned archaeologist, too), horseback ride through the countryside, learn how to make Guatemalan fare with a local chef, and explore myriad colonial and indigenous towns. Plenty of unique touches make this itinerary extra-special: a welcome gift upon arrival, a private boat ride at sunset, a birthday ceremony with a Maya shaman (spiritual leader), and much more. Arrive at the Guatemala City airport and take a private plane to the country’s northern department of El Petén. Transfer to Camino Real Tikal, a modern hotel with comfortable amenities on the jungle-lined banks of Lake Petén Itzá. A celebratory gift will be waiting: Expect anything from Guatemala’s world-renowned Zacapa rum to a basket of traditional coffee and chocolate to a jade pendent carved with your Maya animal spirit. Set out for Uaxactún, a famed archaeological site and Maya community that’s home to chicleros (harvesters of natural gum). 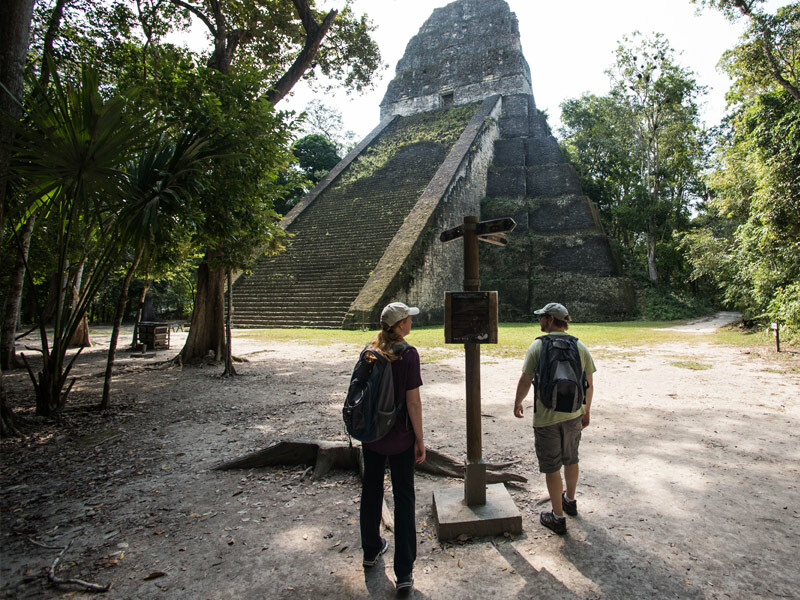 Explore the site and village before traveling to the Tikal ruins and taking a private tour of one of the ancient Maya’s largest and most fascinating urban centers. Enjoy a luxury picnic in the park before returning to your hotel. Take a private helicopter to the wildly remote, jungle-enshrouded El Mirador, an archaeological site that’s larger than Tikal and still mostly hidden by jungle. Explore the ruins with a private guide before flying back to your hotel. 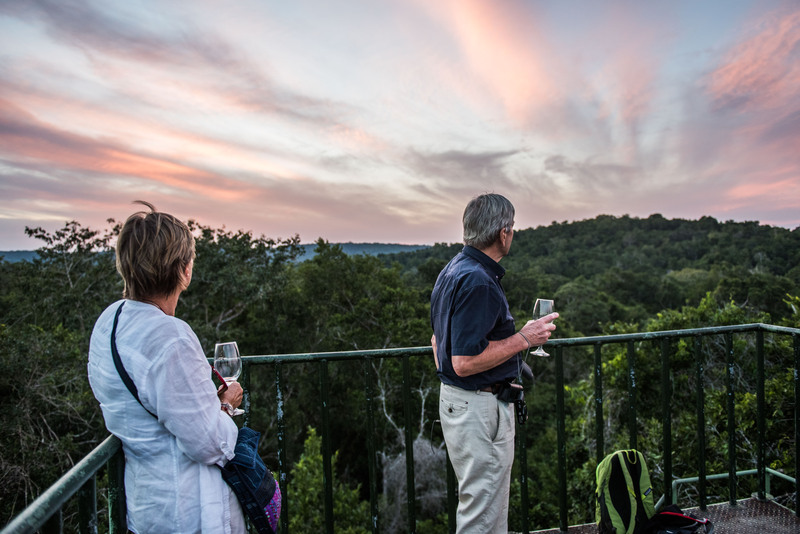 In the evening, set out on a private boat tour of Lake Petén Itzá with wine, snacks, flowers, and music. 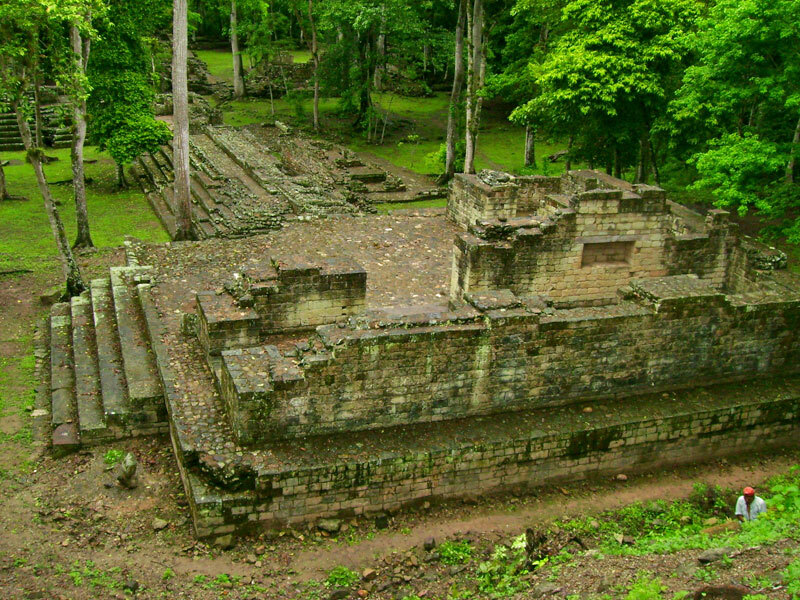 Take a private plane to Honduras’s Copán Ruinas, a small town located just outside the famed Copán archaeological site. Explore this charming colonial community before transferring to Hotel Marina Copán, located in the town center. Enjoy dinner and a private presentation of the Copán area ruins with David Sedat, a renowned archaeologist and the former field director for the University of Pennsylvania Museum of Archaeology and Anthropology’s Copán Project. Set out with David Sedat for a comprehensive tour of the Copán site before transferring to the Macaw Mountain Bird Park & Nature Reserve to learn about rescued tropical birds. Head to Finca El Cisne to explore a rural Honduran farm by horseback and to learn about the myriad delicious edibles it grows including tropical fruits, coffee, cardamom, and cacao. Enjoy a traditional lunch made with ingredients from the farm. After touring El Cisne, head to nearby thermal baths for a relaxing dip. Transfer to Guatemala’s cobblestone city of Antigua and El Convento, a luxury boutique hotel with excellent suites, colonial charm, and superior service. In the evening, enjoy a cooking class and delicious Guatemalan meal in the house of a local chef. Discover Antigua’s colonial-era ruins and historic and cultural highlights on a private morning walking tour. Spend the afternoon exploring the city and its eclectic mix of shops, boutiques, cafes, and bakeries. 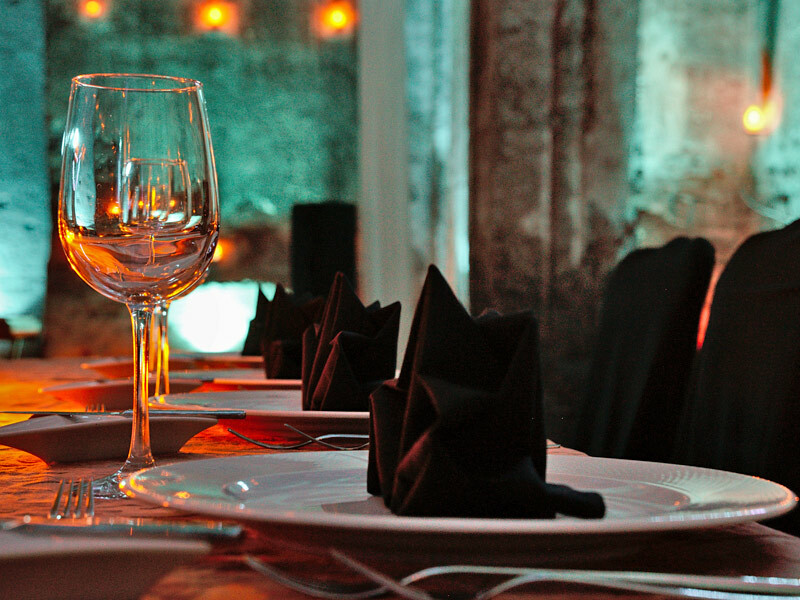 Enjoy a romantic dinner in a private, candlelit setting at Panza Verde restaurant. Fly across the Guatemalan highlands in a private helicopter to Chichicastenango to explore its colorful indigenous market. Afterward, continue by air to volcano-rimmed Lake Atitlán, one of the country’s signature sights, and Casa Palopó, a luxe retreat with lovely décor and phenomenal views. Enjoy a late-afternoon on-premise couples’ massage. 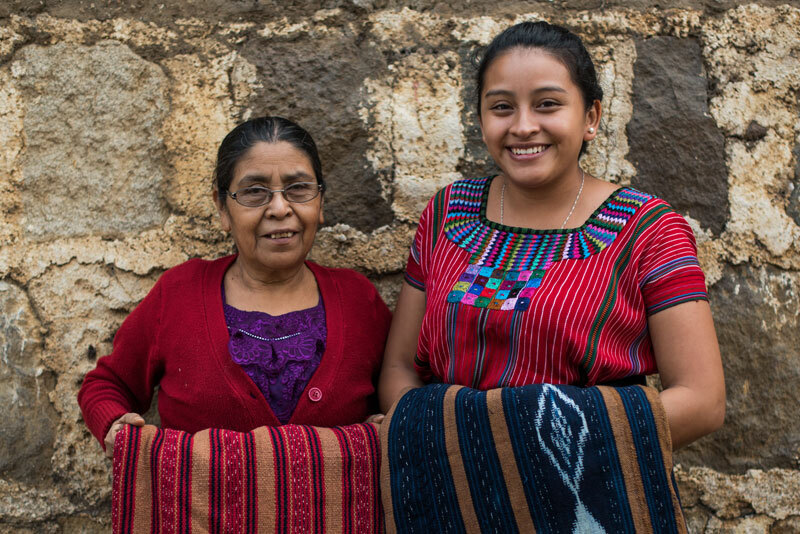 Explore the lakeside towns San Juan La Laguna (a top spot for naturally dyed, hand-woven textiles) and Santiago Atitlán (a traditional Tz’utujil Maya town where the folk saint Maxímon is worshipped). 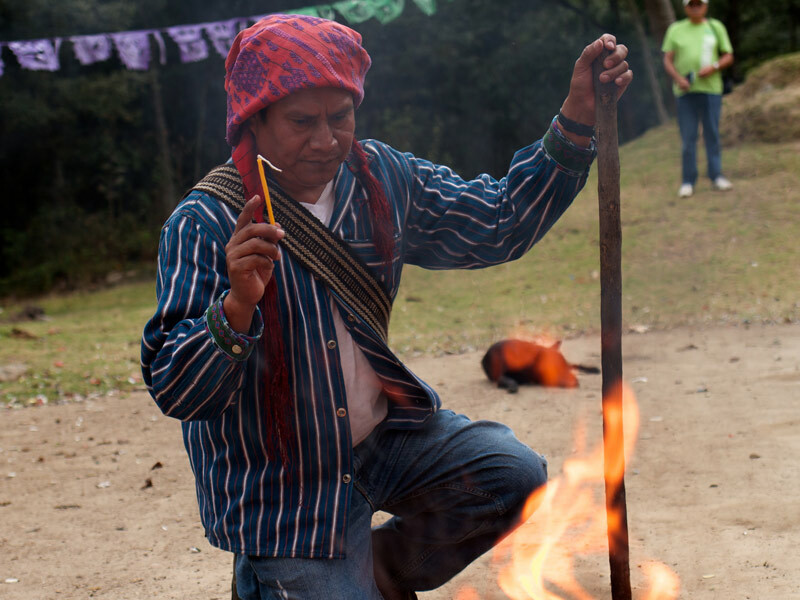 Travel to the archaeological site of Iximché (the former capital of the Kaqchiquel Maya) for a tour of the site and a private birthday blessing with a Maya shaman (spiritual leader). Afterward, transfer to Antigua and El Convento Boutique Hotel. Enjoy a free evening at one of the city’s top restaurants. Transfer to the Guatemala City airport in time for your departure flight.